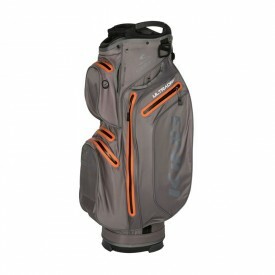 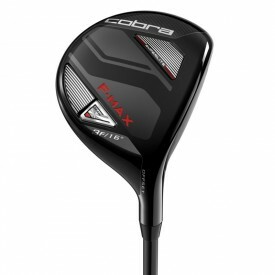 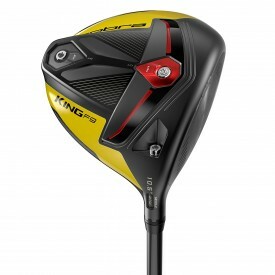 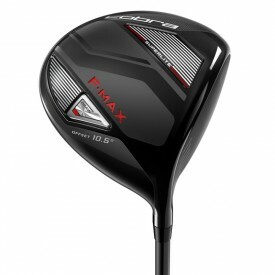 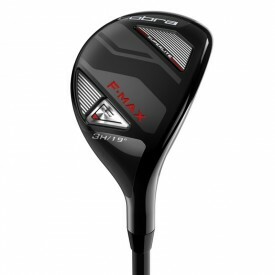 Cobra Golf is one of the global leaders in the manufacture of top quality golf clubs. 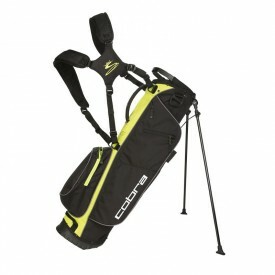 Founded in 1973 by Thomas Cow, Cobra Golf soon became synonymous with innovation. 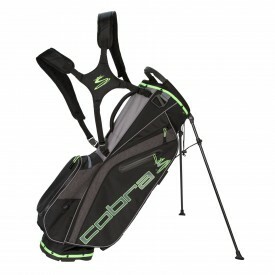 Two years after its foundation, the company introduced the legendary Baffler, marking the beginning of Cobra’s reputation as one of the most innovative golf brands in the world. 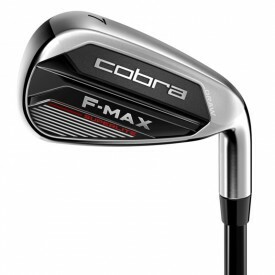 In addition to its technologically rapid advancement, Cobra was the first American club maker to produce graphite woods and irons, as well as the first to introduce a full set of oversize irons. 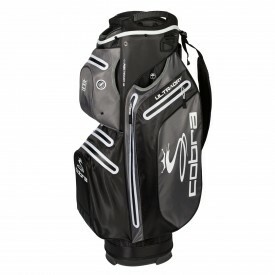 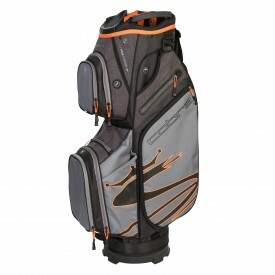 Fast forward to now and Cobra’s list of products is extensive and well sought after (including quality Cobra golf bags, hybridsand even a junior range! 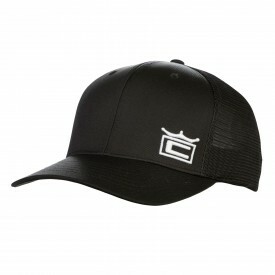 ), proving its success. 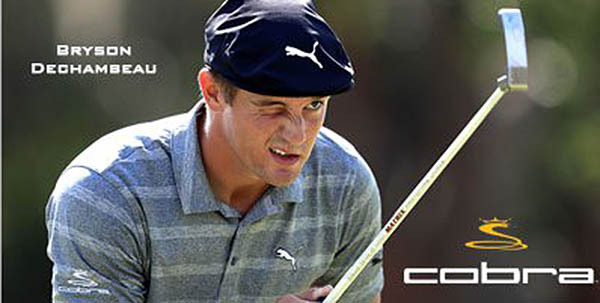 Since 2010, the brand is a subsidiary of Puma which owns Puma Golf. 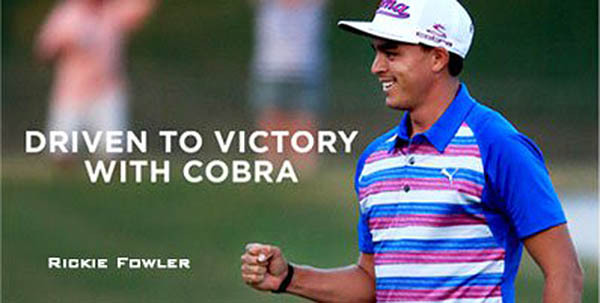 While Puma specialises in golf apparel and footwear, Cobra continues to do what is does best: producing professional clubs and accessories for golfers. 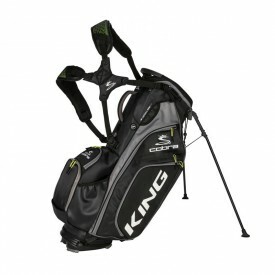 Scroll down to view the range of products this company offers.